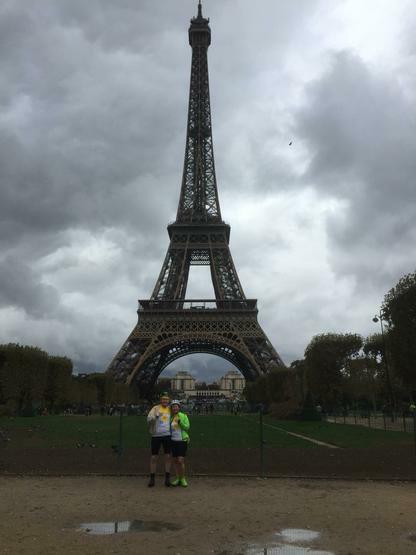 Well done to Mrs Watson on completing her cycle from London to Paris in aid of Marie Curie. She raised £7,500!! !